ABC News Veteran and Host of What Would You Do? 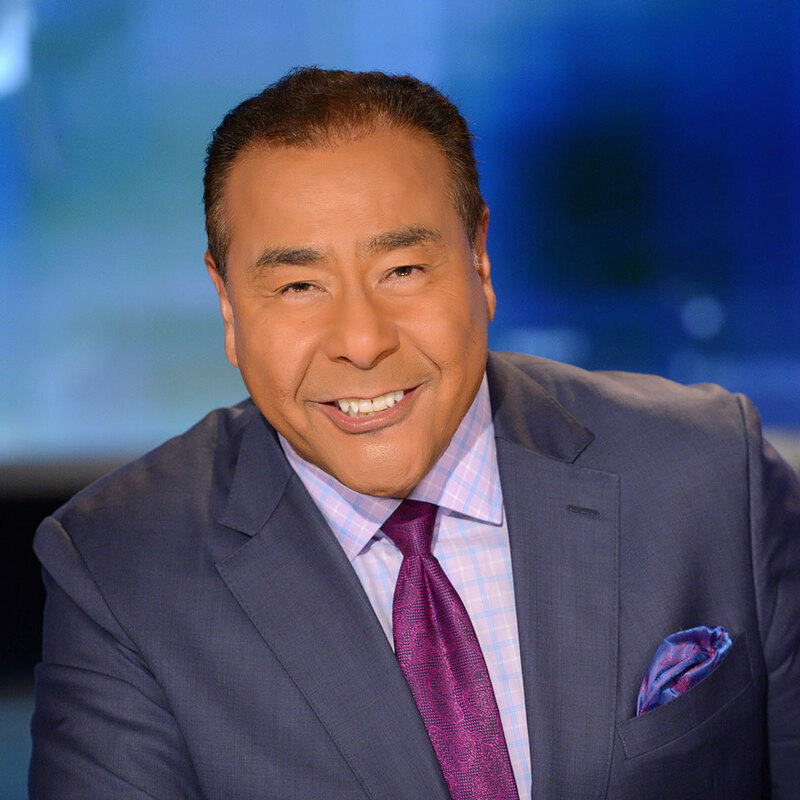 Combining a moving life story, an exceptional career, incomparable insights, and a powerful presence, John Quiñones has emerged as one of the most inspiring keynotes in the speaking world today. His moving presentations focus on his odds-defying journey, celebrate the life-changing power of education, champion the Latino American Dream, and provide thought-provoking insights into human nature and ethical behavior. A lifetime of “never taking no for an answer” took Quiñones from migrant farm work and poverty to more than 30 years at ABC News and the anchor desk at 20/20 and Primetime. Along the way, he broke through barriers, won the highest accolades, and became a role model for many. Known for truly connecting with audiences and leaving them uplifted and inspired, Quiñones delivers a powerful message of believing in one’s self, never giving up, and always, always doing the right thing. As host and creator of What Would You Do?, the highly-rated, hidden camera ethical dilemma newsmagazine, Quiñones has literally become “the face of doing the right thing” to millions of fans. It’s a role that he has enthusiastically embraced off camera, with a popular book and keynote presentations that challenge both business and general audiences to examine the What Would You Do? moments we face every day. This work and his many achievements were recently recognized with honorary Doctorate degrees from Davis & Elkins College in West Virginia and Utah Valley University. Mr. Clark is a veteran of the United States Nuclear Navy and served as a Licensed Senior Nuclear Reactor Operations Instructor and HR consultant in the Energy sector. He is the creator of the Legacy Iᶟ Workforce Model, a talent creation system that serves as an incubator for local, diverse, high quality workforce candidates. He has developed robust talent development pipelines for major US companies such as Xcel Energy, Arizona Public Service, Omaha Public Power District, Thomson Reuters, Metropolitan Airports Commission and others. Through his Legacy Programs, Deon has provided student development training to over 5000 students across multiple states. Deon earned his B.S. in Human Resource Management form the New School University in NY, NY. He earned his Senior Nuclear Reactor Operator Instructor Certification from Exelon’s LaSalle Generating Station in IL.